Ann Marie Omeish is the owner and director of Escalate Dance and Theatre Studio. She has taught and choreographed dance and theater for the past thirty years in many venues throughout the region. After receiving a B.A. in Dance from Gustavus Adolphus, Ann Marie went on to incorporate theater in her experience, performing in and choreographing various productions including The Adventures of Huckleberry Finn, Joseph and the Amazing Technicolor Dreamcoat, The Boxcar Children, Henry and Ramona, and Harriet Tubman at Stages Theatre in Hopkins where she was a resident Artist from 1999-2004. A few of Ann Marie’s other credits include choreographing Candid at Orchestra Hall, Grease with Edina Community Theatre, as well as productions at Adah, Edina High School, and Minnetonka Center for the Arts. Ann Marie’s passion for dance and theater led her to the decision to open her studio in the fall of 2004. She continues to be actively involved with teaching while expanding the studio staff and class offerings. Susie has been studying and performing dance since she was 4 years old spanning ballet, jazz, tap and modern. She studied dance and theater while attending and graduating from the Children’s Theater Company High School in Minneapolis, and went on to further her study of theater at the University of Minnesota and dance at Boston University in its school of Fine Arts. After college, she became a franchisee with Jazzercise, and taught at a dance exercise studio in Boston. Upon relocating to Minneapolis, she continued teaching Jazzercise until 1993. In 1998 she became an instructor at The Dance Shoppe and remained there for eight years, where she taught children 3-18 as well as performed and competed in the women’s dance group. She was also the head coach of the Osseo High School Varsity Dance Team. She has four grown daughters, who are involved in some way with dance, music or the theater arts. She joined Escalate in 2007 where she continues to enjoy teaching the joy of dance and theater, especially to children. Evie Digirolamo is a theater maker, performer, teaching artist, choreographer, and aerialist based in the Twin Cities. She is a company member of Sandbox Theatre, which specializes in highly physical, visually complex, collaboratively-created original work. The Minneapolis Star Tribune said of her aerial choreography in the original production the Little Pilot: “Evelyn Digirolamo’s exquisitely choreographed aerials allow the ensemble to literally take flight.” She most recently starred in Stages Theatre’s production of Snow Queen. Anna has been dancing, tumbling and performing since the age of 5 and is thrilled to be a part of the Escalate staff! 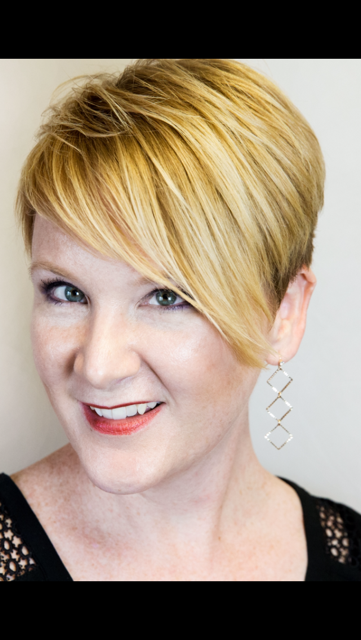 She has been seen performing, teaching and choreographing all over the Twin Cities including at The Children’s Theatre Company, Stages Theatre Company, Youth Performance Company, Lyric Arts Company of Anoka, Top Hat Theatre, Ordway Center For Performing Arts, Eleve Performing Arts Center and more. She holds a special place in her heart for tap, musical theatre, and acrobatics and can’t wait to bring her passion to Escalate and her students! Liz (also referred to as Betsy) has danced since the age of 3, in Ballet, Tap and Jazz in Minneapolis. She started Irish dance at the age of 12, after attending several Irish festivals with her family. She later danced with Scoil na Dtri Irish Dance studio from 2000-2009 for the late Brenda Buckley TCRG. During her competitive years as an Irish dancer, she excelled at various feiseanna (competitions) around the United States on both a regional and international stage at the championship level. In 2010, Liz retired from competition to pursue her TCRG. TCRG stands for Teagascóir Choimisiúin le Rinci Gaelacha (Gaelic: Commission Certified Irish Dance Teacher). This requires an extensive exam requiring expertise throughout all the components of Irish dance so that upon passing, students may compete. Liz works as Physical Therapist/Athletic Trainer at the Institute for Athletic Medicine in St. Paul. Tammi has been teaching dance for much of her life at various studios in the Minnesota metro area. She teaches a wide variety of classes, but is primarily a ballet instructor. Tammi believes ballet technique in many forms is the foundation of dance. Tammi grew up dancing at local studios since she was three. Dance has always been a focus in her life. In addition to dance studio training as a child, she was part of the alpha class dance program at The Perpich Center for Arts Education, a ballet and modern based Arts High School, and continued her training as an adult at Zenon Dance Company and Dance School. It wasn’t long before Tammi realized that the joy of dance came from teaching, and she decided to become a full-time dance educator and instructor. Sharing her knowledge of many forms of dance, her creativity and positive energy continues to educate and inspire dancers of all ages! Katie has been dancing since she was 3 years old with a focus on ballet. She brings a fresh perspective as a dance instructor, applying the benefits of competitive dance as she inspires her students to find their own unique style. Katie’s maturity and passion to teach dance landed her teaching assistant position at 14 years old. Katie continued her study of dance at the University of Minnesota while also completing her degree in Finance at the Carlson School of Management. To stay on the cutting edge of dance styles and technique, she embraces every chance to perform and further her own dance training while teaching at Escalate. Katie’s desire as a teacher is to be a role model who influences poise, confidence, and positive self-image. Kara started her connection with Escalate in 2004 being one of Ann Marie’s first students as well as one of her first employees! In high school she was heavily involved in music and the arts and continued to be during her college career. 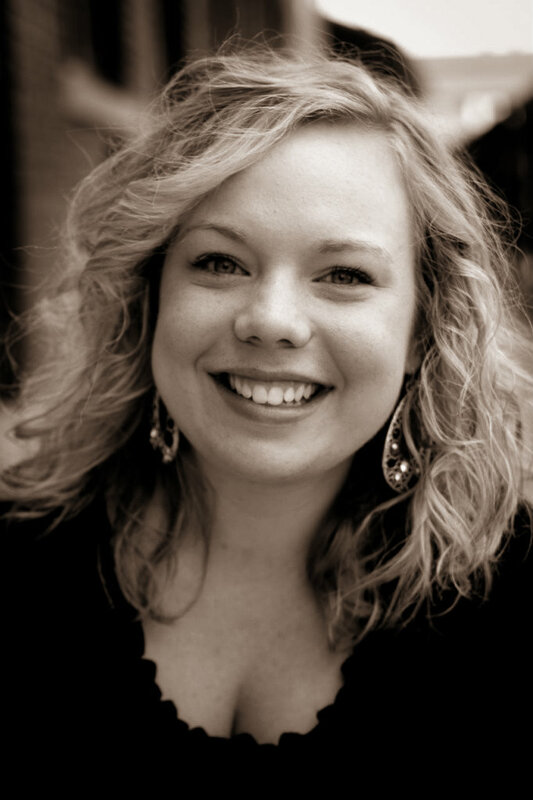 Kara is a 2012 graduate of Concordia College in Moorhead, MN where she earned her B.A. in Education Studies. She is currently the Lead Preschool Teacher at Kinderberry Hill Child Development Center in Downtown Minneapolis. 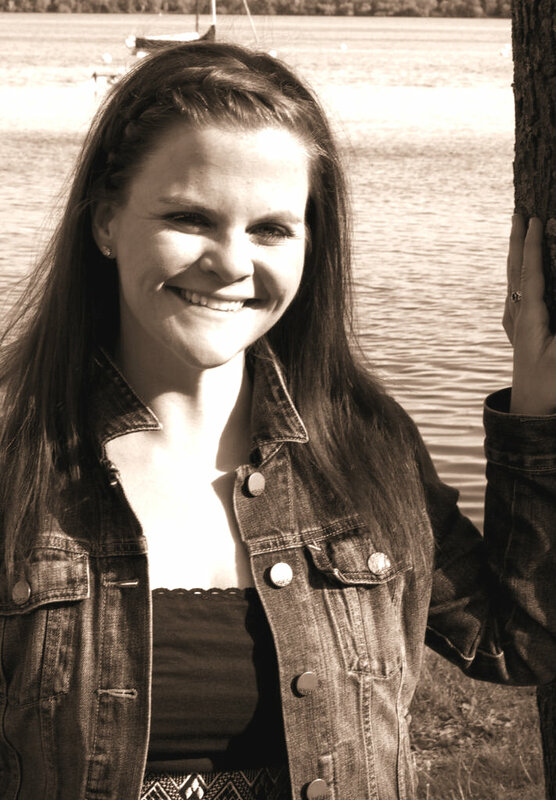 Kara is also the co-owner/producer of Home Base Theatre based out of Maple Grove. She is excited to be teaching at Escalate!